Axis LED T5 HO LED tubes offer a convenient and inexpensive way to replace existing T5 HO fluorescent tubes with energy saving LED tubes. 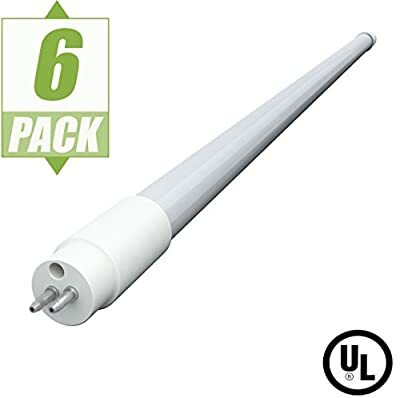 Axis LED T5 HO LED tubes are UL listed and designed to work with the existing electronic T5 ballast, eliminating the need to rewire the fixture. With a 50,000 hour rated life and 5-year warranty, it will be years before these tubes need to be replaced.